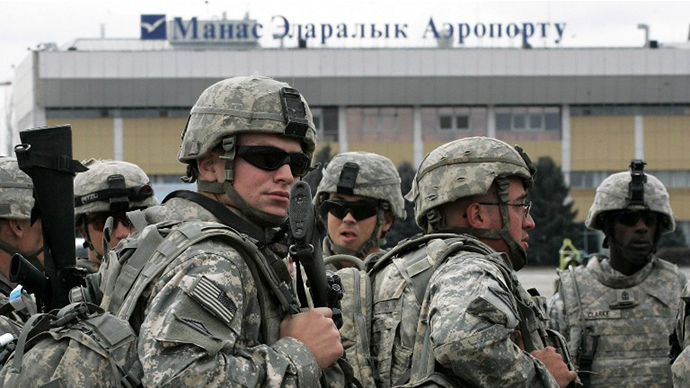 The US military has finally closed its transit center at Bishkek’s Manas airport, Kyrgyzstan. During the 12 1/2 years of the Afghan military campaign the facility remained the primary air supply hub for the ISAF’s contingent in the war zone. Formerly known as Manas Air Base (unofficial name: Ganci Air Base), the facility became operable in 2001, when the US started Operation Enduring Freedom against the Taliban forces in Afghanistan. 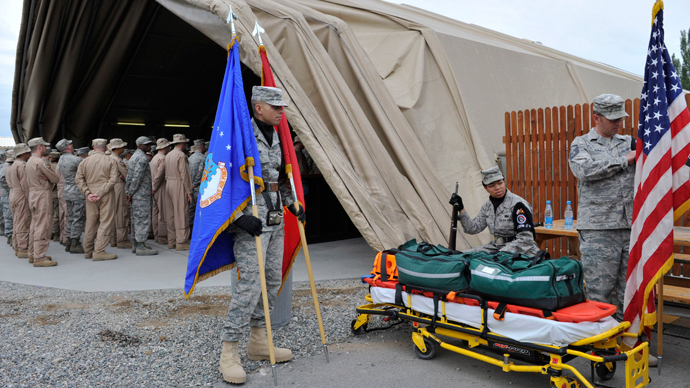 The facility soon proved to be absolutely indispensable, as it transported to and from Afghanistan up to 5.5 million American servicemen and allied troops from 26 countries – accounting for 98 percent of personnel rotation during the Afghan campaign. 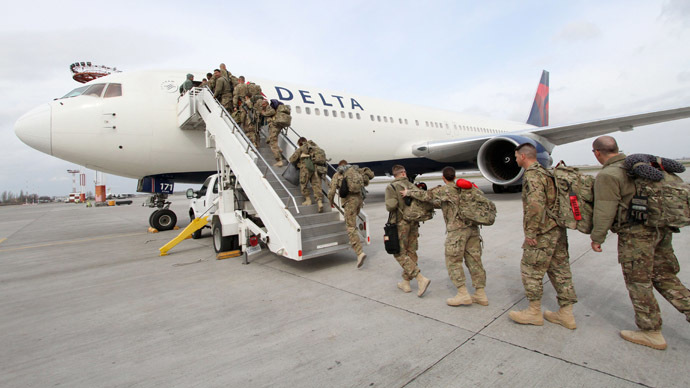 Under the base’s current commander, US Air Force Colonel John Millard, there were days when it hosted up to 4,000 servicemen either being deployed on a mission to Afghanistan or returning from the warzone. 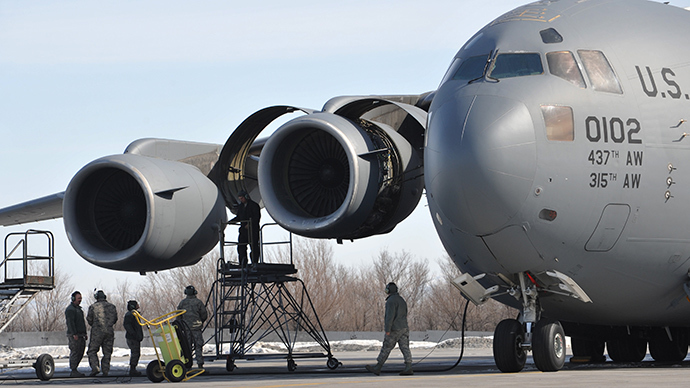 Another important job done by the 376th Air Expeditionary Wing in Manas was the aerial refueling of ISAF fighter jets operating in Afghanistan. 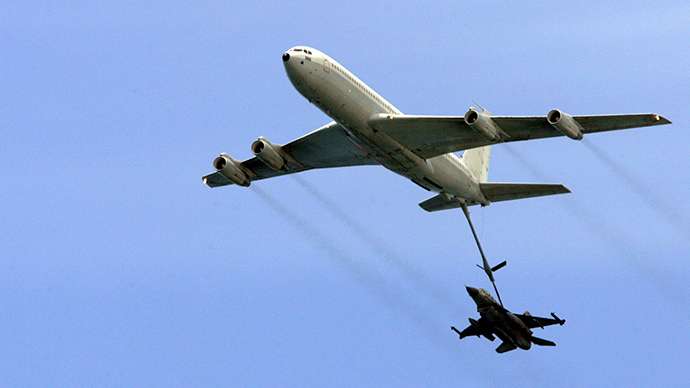 Over the years, Boeing KC-135 Stratotankers performed 33,000 flight refueling operations in Afghan skies, pumping 1 million tons of aviation fuel into the tanks of assault fighter jets. The US base has been at the center of several scandals, including the fatal shooting of a local man by an American guard at a base checkpoint. The killing was not prosecuted by Kyrgyzstan, as US military personnel have legal immunity in the country. 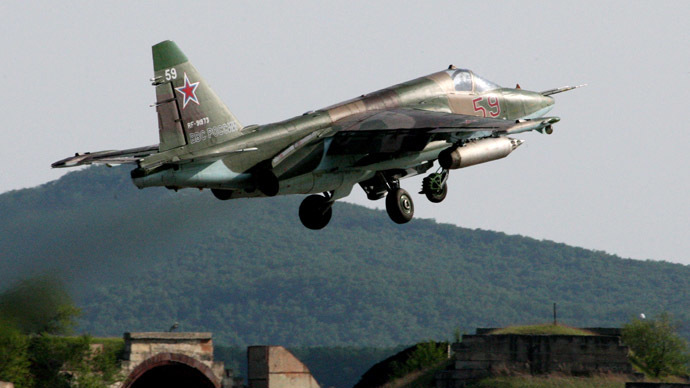 Critics also voiced concerns over environmental damage and potential terrorist threats from US enemies against the base. 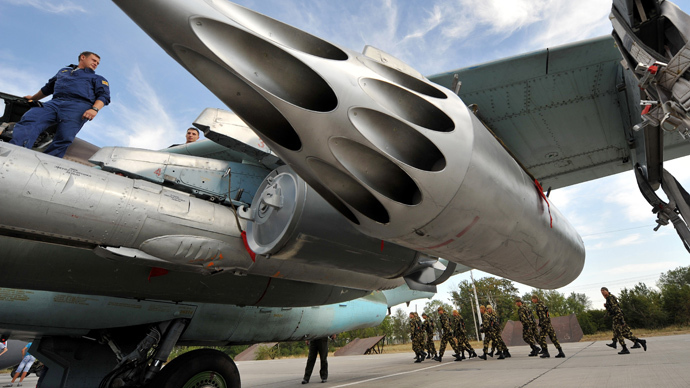 In 2009, then-Kyrgyz President Kurmanbek Bakiev announced plans to shut the base. Yet after long negotiations with Washington, the airbase was simply renamed Transit Center Manas. But in 2013, the Kyrgyz parliament refused to prolong the contract with Washington, obliging the US to withdraw all personnel form the base no later than on July 10, 2014. Now it appears that the demand will be fulfilled one month earlier than the deadline, by the end of next week. Millard, who earlier handed over the symbolic keys to the base to Kyrgyz authorities, told journalists that the US government has left $30 million worth of equipment, facilities and generators to the country’s government. The base’s closure has left several hundred locals previously employed at the base without work. 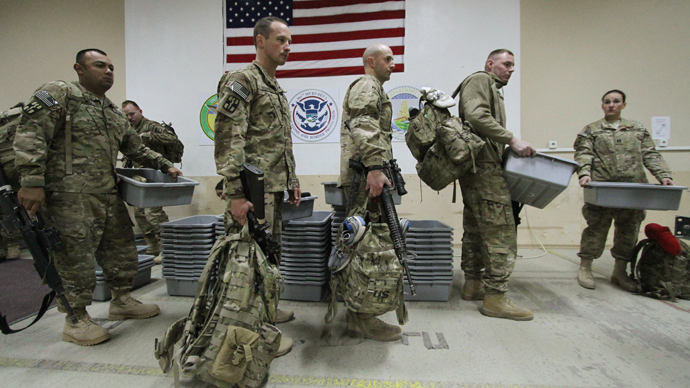 Reportedly, there are 300 American servicemen left at Manas airfield, carrying out the closure of the base. Yet its closure does not mean that the US has no more interests in Kyrgyzstan. A new US embassy is currently being constructed in the country. The new building will reportedly be big enough to host not only a diplomatic mission but also a detachment of US intelligence personnel to be stationed in the country. 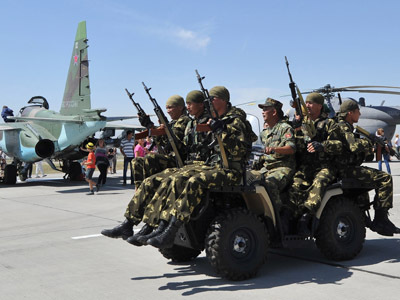 The geographical position of Kyrgyzstan, situated right at the crossroads between Russia, China, Afghanistan and a number of Central Asian countries, make Kyrgyzstan an ideal place for intelligence gathering and eavesdropping, to ensure that Washington keeps an eye on the region after its troops withdraw from Afghanistan.